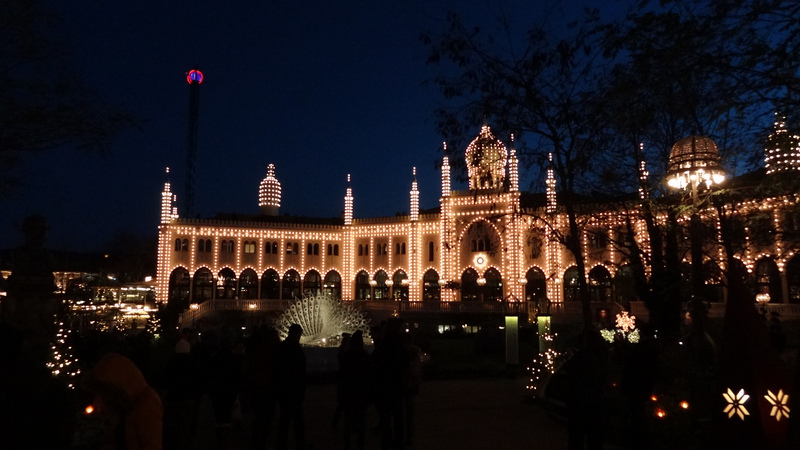 Anyway, without much more delay (it is January 2, after all) here are my five travel resolutions of 2014! 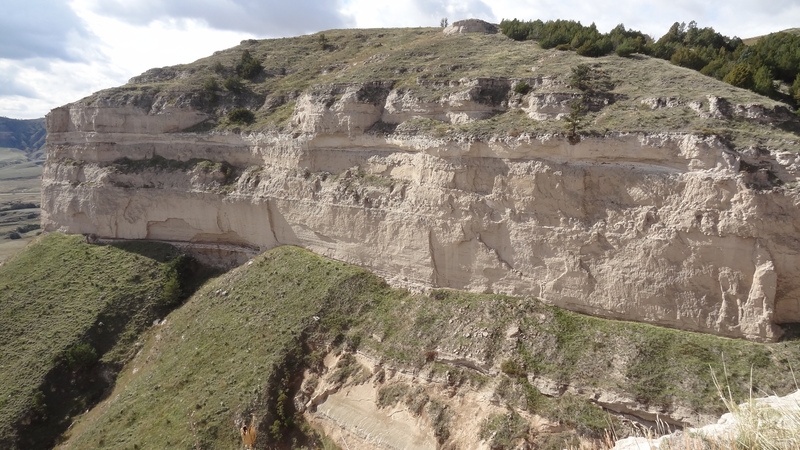 My 46th state was the 37th state, Nebraska (a visit rewarded with some impressive views of Scottsbluff National Monument, pictured here). No, I don’t plan on visiting 49 states in 2014. I do hope to get within one state of completing all 50 in a lifetime. For whatever reason the American Southwest has proven to be a generally elusive destination for me, and that leaves Arizona and Nevada as states I’ve yet to visit. Breeah and I made it all the way to New Mexico on our Southern road trip in February of 2012 and, 23 months later, that’s as far southwest as we’ve got. I’m also missing Oregon, which Breeah (at 44 states herself) owns. This might necessitate a weekend run out to Portland or something, but I’d just as soon take my time and amble about one of the most scenic states in our nation. Crater Lake is an must-see for me. When I started this blog I was hovering around the halfway mark in the 50 state quest. That was a paltry two-and-a-half years ago. To be this close to fulfilling what seemed like an impossible childhood dream about 20 years ago is pretty damn cool. Loving County line in Texas on a visit in Feb. 2012. 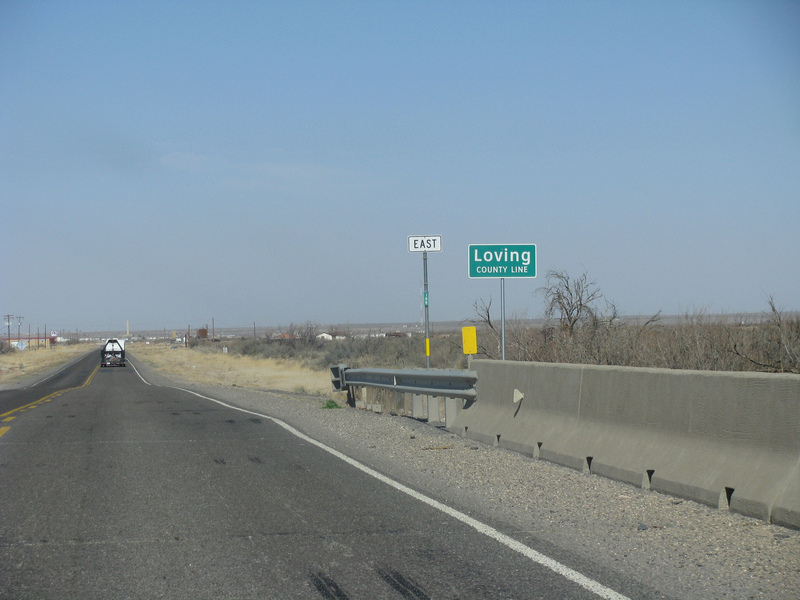 Loving is the least populated county in the U.S. I didn’t care about “collecting” counties until I started entering my counties visited on mob-rule’s county counting website. It’s insane to think I’ve visited 735 of these state government allocated districts in my short life. Coloring in a county map is a truer reflection of how much of the United States one has really seen, and despite visiting 735 counties, I’m still short of an entire map by 2,407. Getting to 800 shouldn’t be all too difficult, but could take some extra planning. I will likely set out to grab a few extra Virginia counties and then maybe take on more of Minnesota later in the year when the weather warms up. Trips to the states I haven’t yet visited should provide me with a few more. Visits to outlying National Park sites are the perfect waypoints to set when gathering extra counties and make a great excuse to drive the extra few miles to cross another border. 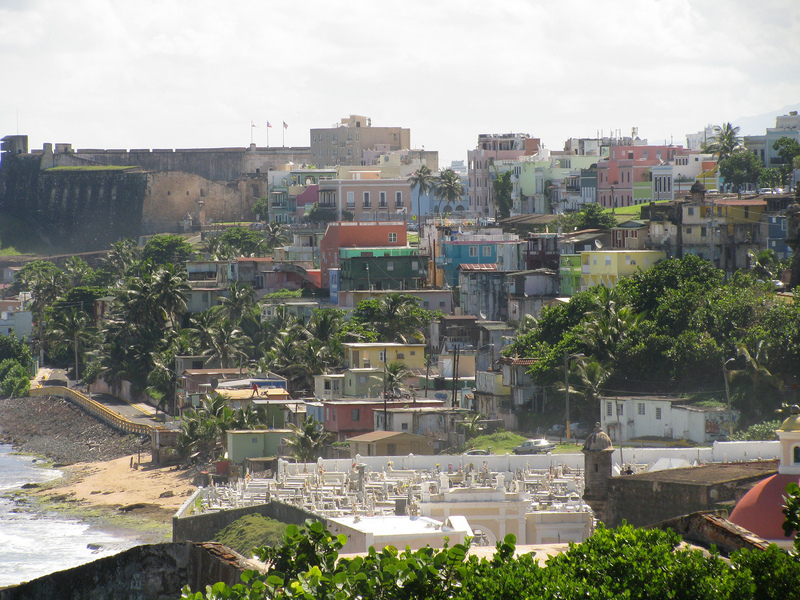 We had great fun on our long weekend in Puerto Rico (October 2011). 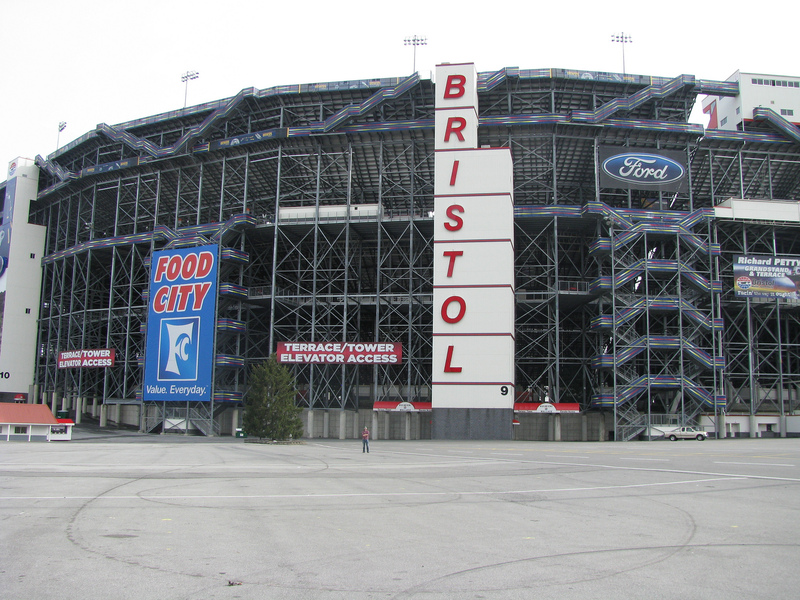 We visited the famous Bristol Motor Speedway in Bristol, TN on our Southern road trip of February 2012. That little speck out there is me. I mentioned to Breeah the other day that I’ve never been to a NASCAR event. While stock car racing has never particularly appealed to me, I feel, as a true sports fan, that I should at least digest the experience once in my life (and hope it doesn’t leave me with blown out eardrums). There are other possible candidates here. I’ve never attended any sort of professional golf, tennis or bowling event. Come to think of it, I’m more of a team sports fan I guess…but here’s to trying something new in 2014! On top of my continued freelance efforts, I plan on writing more for the Weekend Roady. The past two months were saturated in work, travel, work, travel, work (wash. rinse. repeat). Too many websites and blogs die due to burnout or neglect. That ain’t happenin’ here. I hope you all had a wonderful holiday and look forward to sharing my travel experiences and thoughts with you as we move on into 2014. Do you have any travel resolutions you’d like to share? I’d certainly love to hear ’em! For me, a swath of new counties to be collected along the Mississippi River KY–>TN–>AR–>MS–LA in the Spring, and then Ireland in the summer. Good luck with your resolutions. Get in as much travelling as you can before marriage and little ones complicate things. My goal this year is to get all of the counties in Texas. As you can see in http://www.mob-rule.com/counties/user-gifs/mikelowe93.gif (if I may show it), I have 808 counties. I only need 12 in Texas. My wife has 47 states. I’m somewhere below that. Her goal was to get all 50 before she hit 40. That’s now slipped to aqe 50 (we got the kid). We have several years still. Unfortunately, it’s hard to hit ND, MT, and AK from TX. Good stuff Mike! Regardless of your state collection, completing the entirety of the Texas county checklist is impressive stuff indeed!